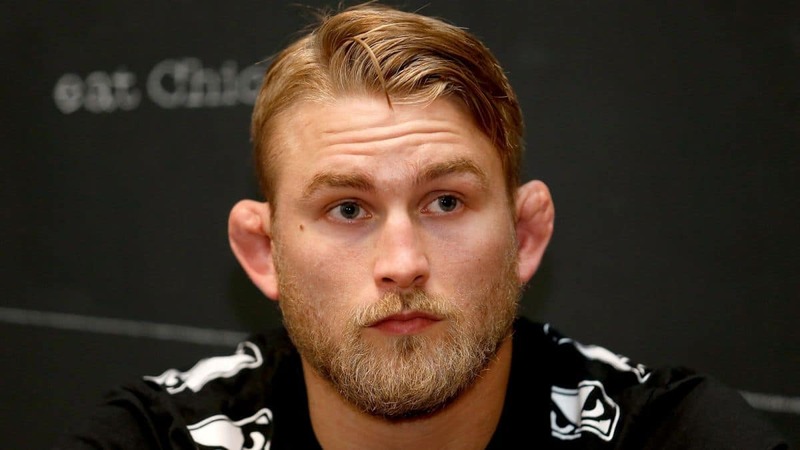 UFC light-heavyweight contender Alexander Gustafsson returned with a hard-fought victory at UFC Fight Night 93. Facing the underdog Jan Blachowicz in the Hamburg, Germany-based co-main event, the Swedish brawler ended up in one of his trademark wars. His Polish opponent actually started off very well. Gus had to deal with a swollen eye in the early exchanges from a neat 1-2 combo. 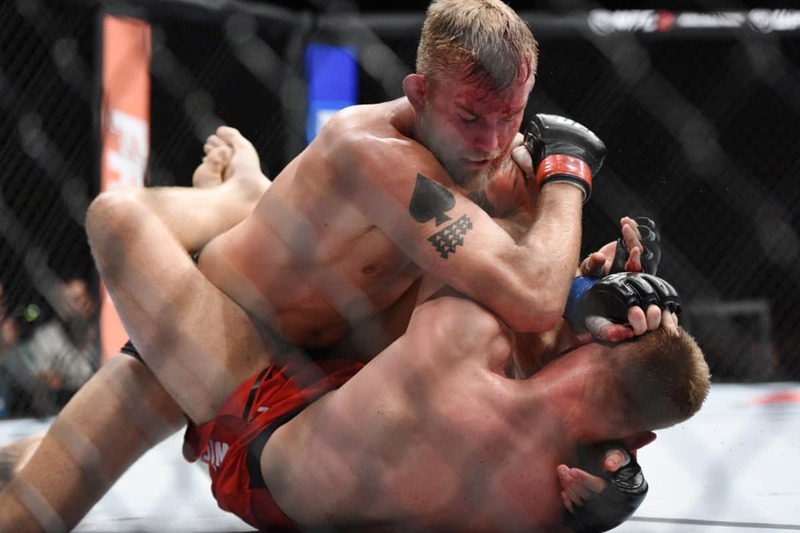 In typical fashion, Gustafsson fought through the adversity to score a shut out victory. Having lost two in a row to Anthony Johnson and Daniel Cormier, Gus needed a win badly in Hamburg. The story of the fight included multiple take downs, plenty of top control and some savage elbows. It wasn’t the clean-cut finish that many of his fans had hoped for, but Gustafsson got the win nonetheless. Following his unanimous decision victory over Blachowicz, obvious questions about Gus’ immediate future have arisen. 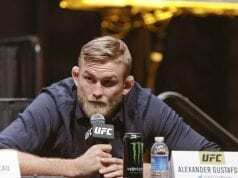 Rebounding from the gritty loss to Cormier and harrowing KO defeat against ‘Rumble,’ Gustafsson remains realistic about his aspirations at 205 pounds. Given the traffic jam at the top of the division, a number one contender fight could well be up next. 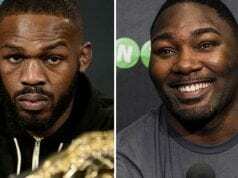 As mentioned, Jon Jones, ‘DC’ and Johnson need to iron out a few creases at the title end of light-heavyweight. 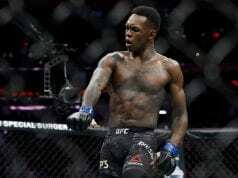 One obvious burner for Gus to look at next is a scrap with Ryan Bader. 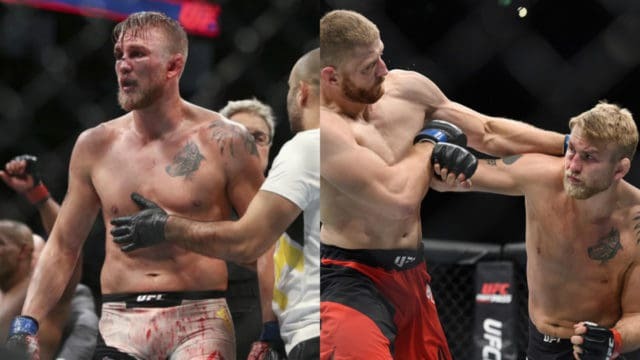 ‘Darth’ made a victorious return at UFC Hamburg too, starching Gustafsson’s team-mate Ilir Latifi with a highlight reel knockout.